HiFormance offers high-end services for low-end prices! OpenVZ and KVM gigabit VPS with pure SSD.Now offering QuadraNet with Asia Optimized routes! 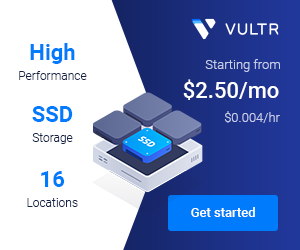 Pre-pay 3-years to get double CPU, memory, SSD or IP address!